In which I catch up on blogging a few completed goals without a lot of documentation. I have a few goals that were helpful, but don’t exactly make for riveting photographs or text. Like listing things on Craig’s List and donating what we didn’t sell (#6). Or recovering the house from out new windows (#20). Or placing a grocery order and having someone else pick it up (#49). I did take the baby to a gallery walk at a museum as our first completely-for-fun outing (#83). 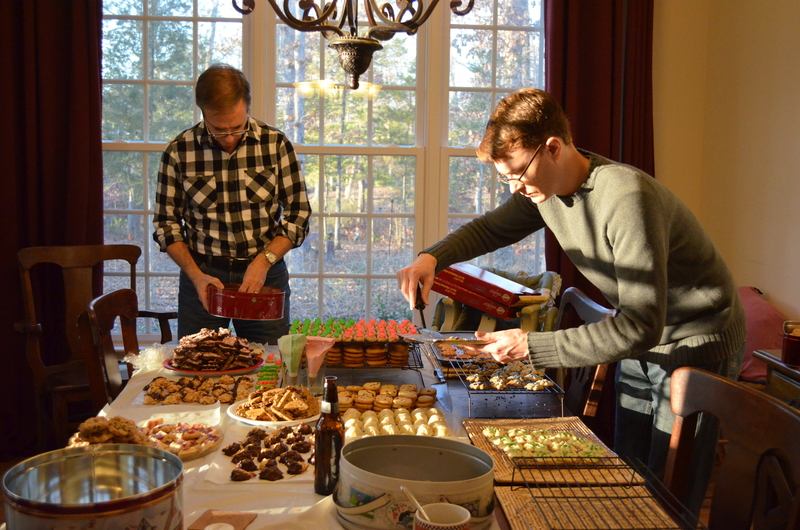 And I suggested several new cookies for our Christmas cookie baking weekend this year (#86), with mixed success.